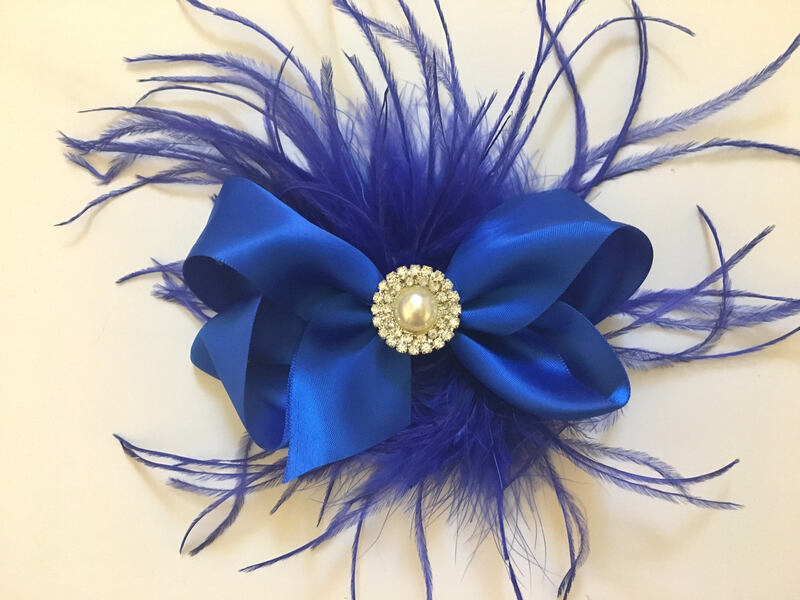 All Colors, Navy Blue Feather Hair Bow Fascinator. 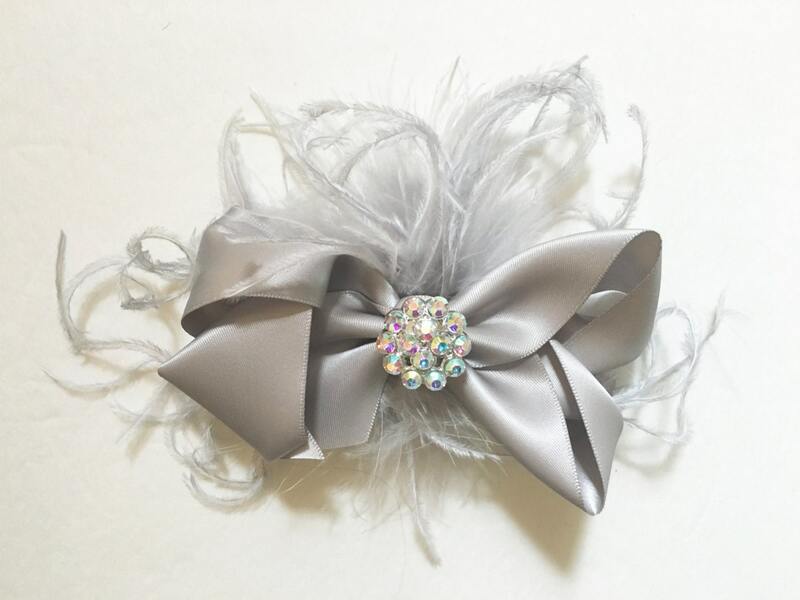 Holiday Satin Hair Bows, Flower Girl, Bridal Hair Pieces, Dance Costumes Feather Hair Bow. 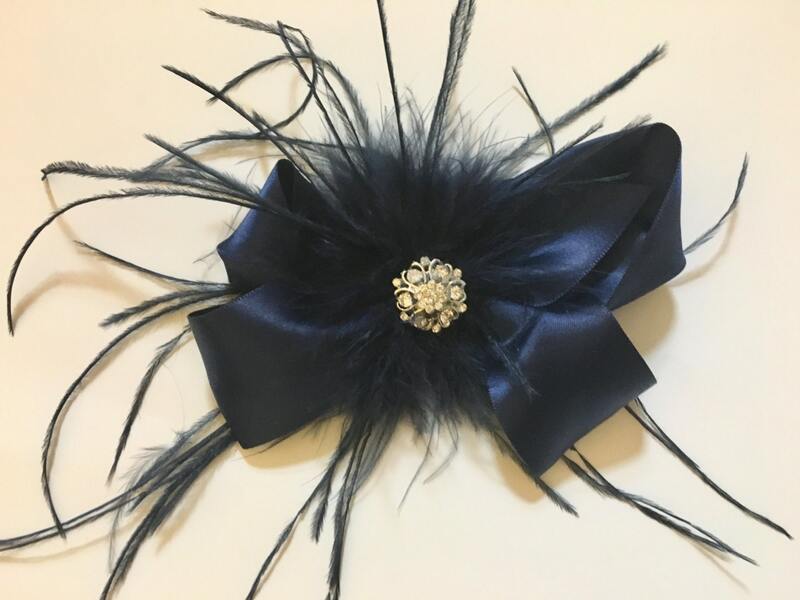 5 inch Bow. Available in smaller sizes. 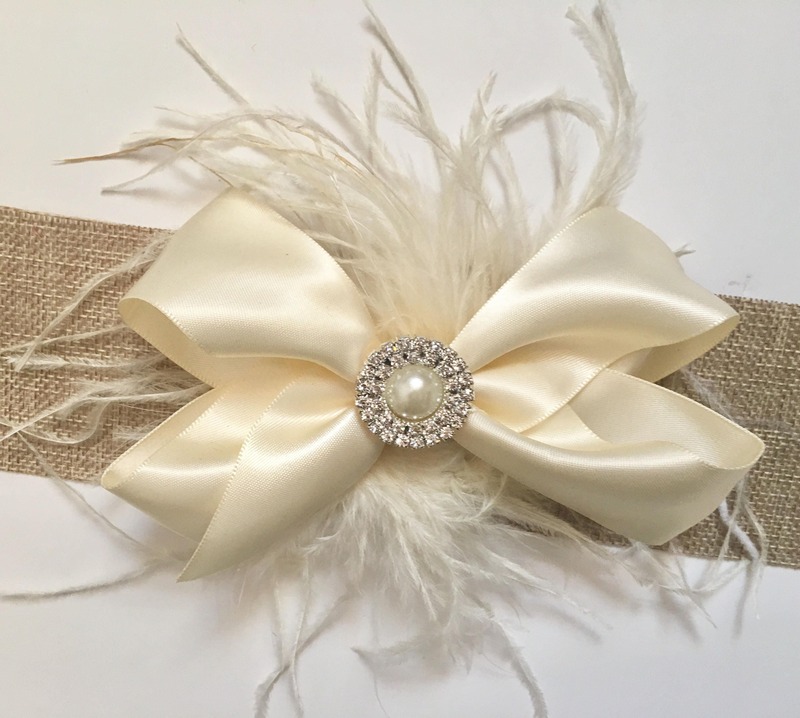 Make your girl a Fancy Girl! 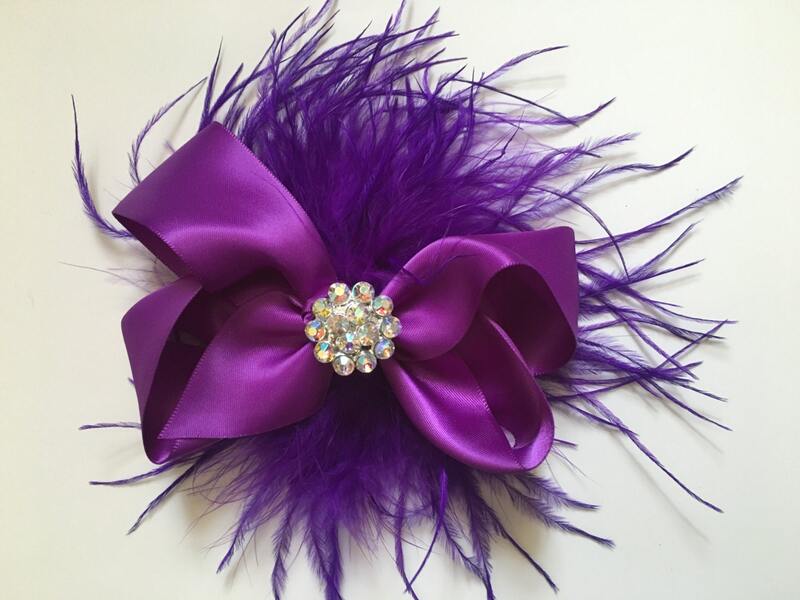 Shop Fancy Girl Boutique NYC on Etsy.